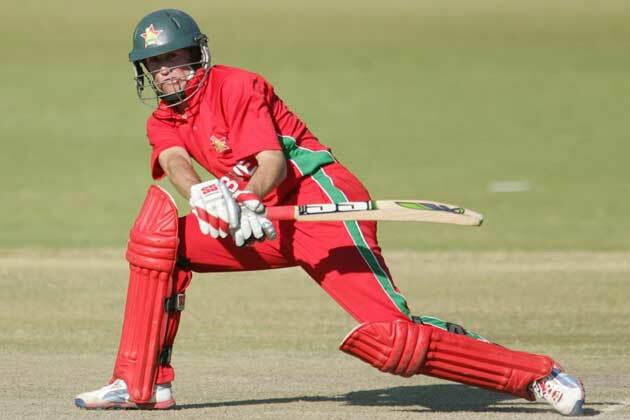 Bangladesh has 2-1 lead over Zimbabwe in 5 Match ODI Series. After win of Zimbabwe in first match Bangladesh won last couple of matches quite easily after which their chances of winning the series are very bright now. 4th ODI of the series will be played on Friday 10th December in Chittagong. Its a very important match for the result of the series because if Bangladesh wins it the series will also be named to Bangladesh and if Zimbabwe wins it then both teams will come equal with 2-2 wins. Bangladeshi Captain Shakib Al Hasan is quite hopeful to beat the Zimbabwe in tomorrow's match.